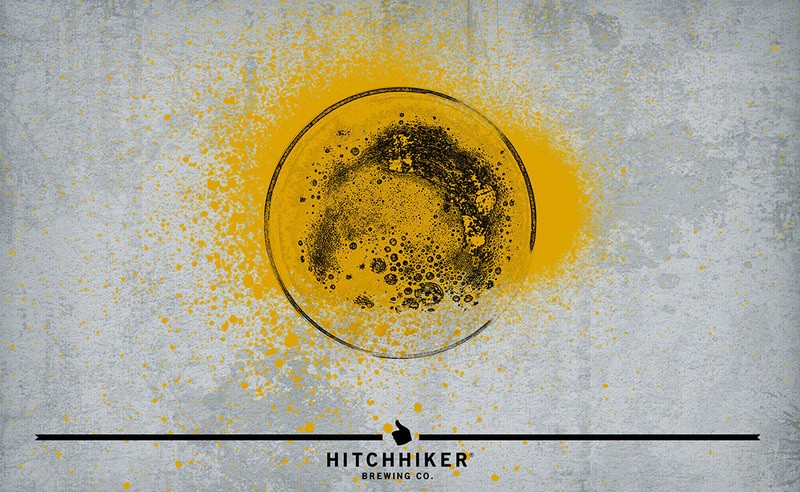 Nowhere Everywhere | Hitchhiker Brewing Co. Brewed with oats. Hopped with Vic Secret, Amarillo, Simcoe, Citra, and Mosaic.